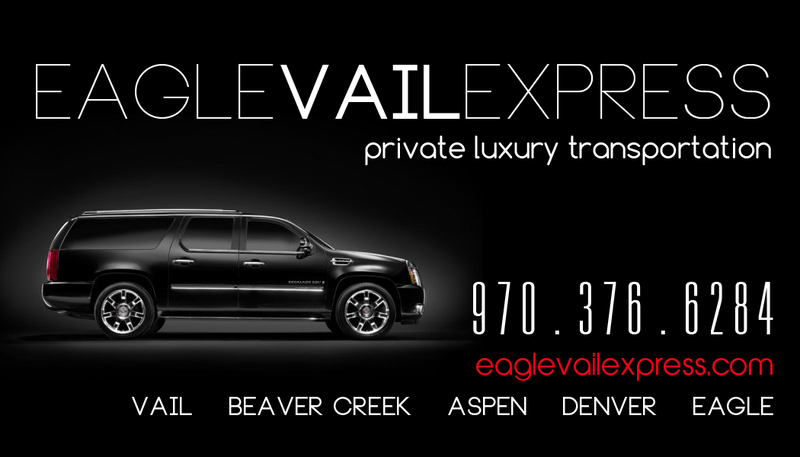 We are a Private Luxury Car Service offering Denver to Breckenridge and Eagle Vail Airport to Breckenridge Transportation Shuttle and Limo services. We have been in business since 2001 and we have a Better Business Bureau A+ Rating. We are NOT A Shared Ride Shuttle Service. 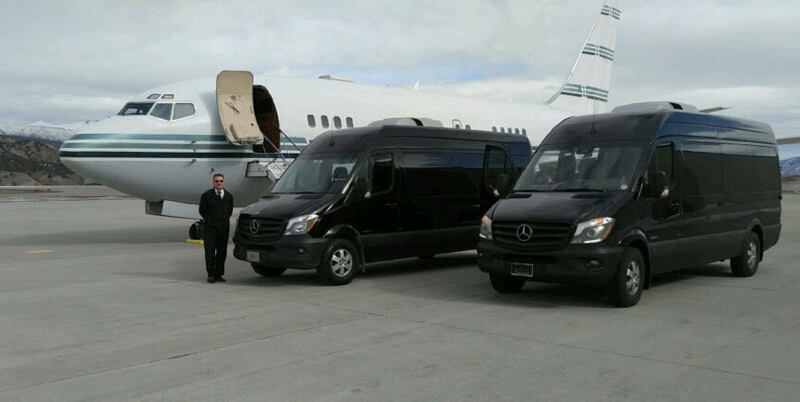 We offer private Denver to Breckenridge Car Service for groups of people looking for a Private Car Service, 4WD SUV Limo Service or Mercedes Sprinter Van Limo from Denver Airport to Breckenridge. 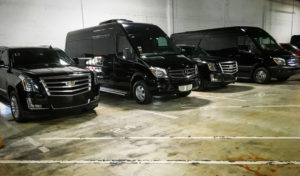 Our fleet includes private luxury transportation in Mercedes Sprinter Vans, Ford Transit Passenger Vans, Luxury 4WD Chevy Suburban and Cadillac Escalade ESV, SUV’s and Cadillac AWD Sedan’s. 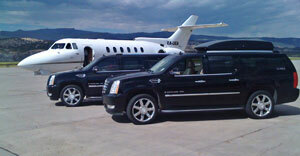 We offer Breckenridge Limo Service for individuals, families or executive groups. 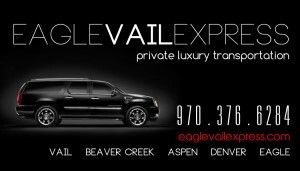 Please give us a call today to arrange your private transportation and Denver to Breckenridge Shuttle.